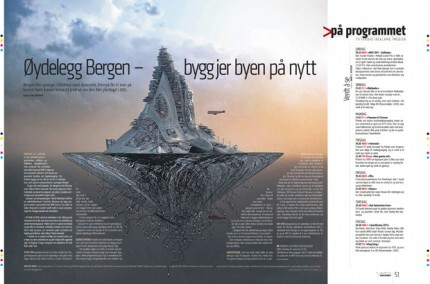 The TV-series ”Håkon&Haffner” was promoted in Bergens Tidenes Magazine last weekend. The article features an interview and a short description of the 6 episodes. Download the entire article in hi-res here!